Reimbursement for EMT classes. 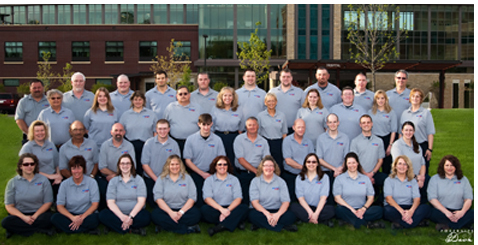 EMT-Basic (180 hours), or Intermediate Technician (90 hours). Reimbursement for Training Seminars, and other required classes.